Gun Sense VT: Independent. Successful. Growing. 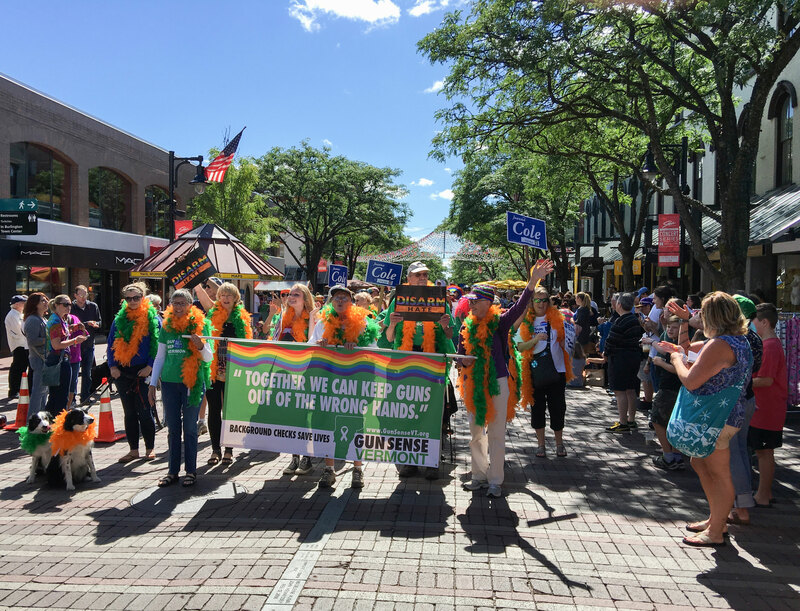 Gun Sense Vermont is an independent, grassroots organization of Vermonters who support stronger laws to ensure that guns stay out of the wrong hands. 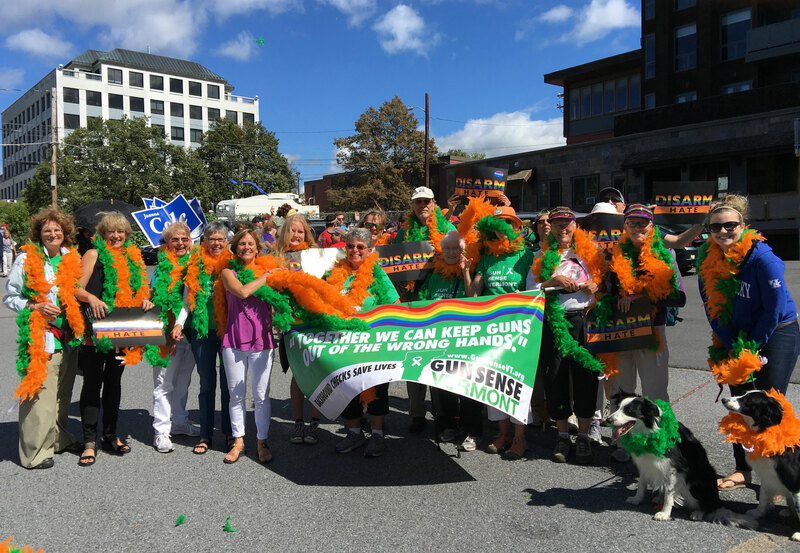 Their successful 2015 campaign resulted in the passage of a state-level law prohibiting felons from possessing guns and requiring the timely submission of disqualifying court records to the National Instant Background Check System. 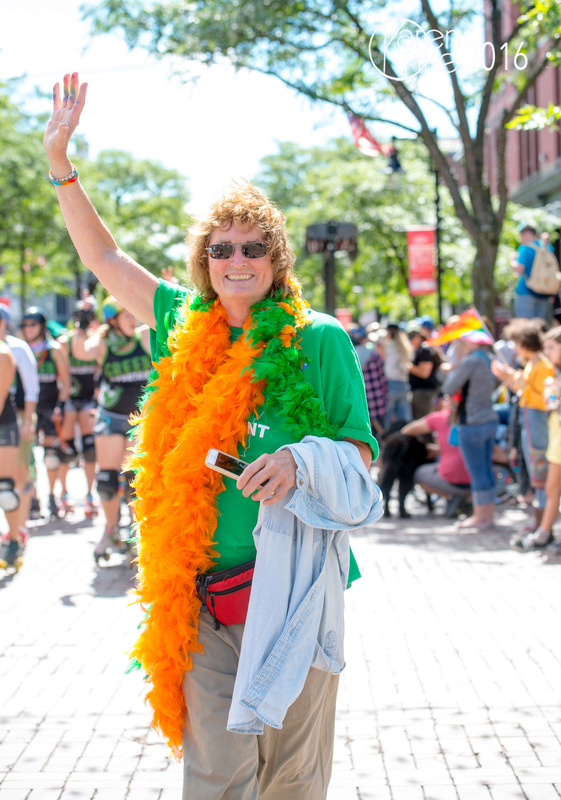 You can them and help the growing group of Vermonters -- gun owners AND non-gun owners -- work to pass universal background checks and other policies that will ensure that guns stay out of the wrong hands. For more information, visit gunsensevt.org.